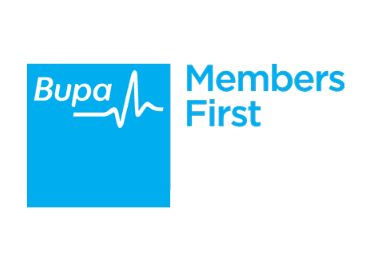 Bupa members with Extras Cover can receive additional value and certainty through known out-of-pocket expenses when you visit East Melbourne Dental Group. Plus you can expect generally higher set benefits, discounts, and up to 100% back and at least 60% back on specified services. 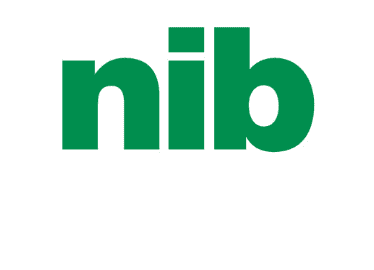 We accept patients with NIB Dental Health Cover. 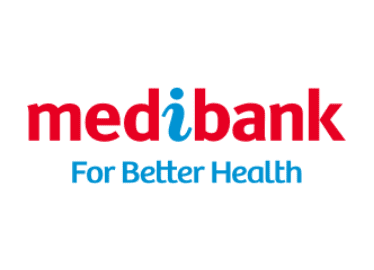 We accept patients with MediBank Dental Health Cover.